7.5 Ton Overhead Crane For Sale Small Portable Crane Cheap Crane Best Choice! 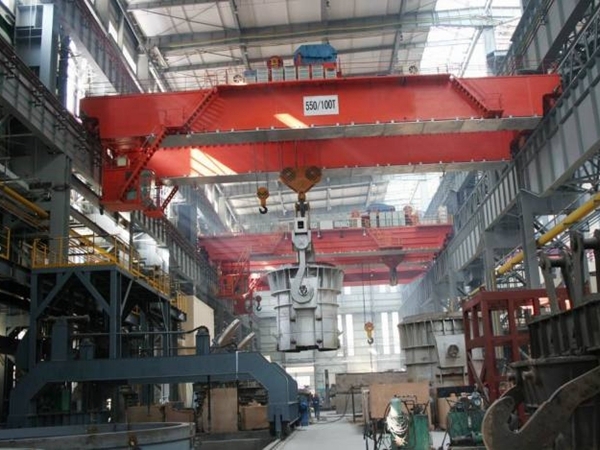 7.5 ton overhead crane is a light and small crane. It has tiny size, compact structure, lightweight, portable move, very convenient and simple to operate. 7.5 ton crane is widely used for transporting and lifting material in warehouse, factory, construction site, material handling plant. 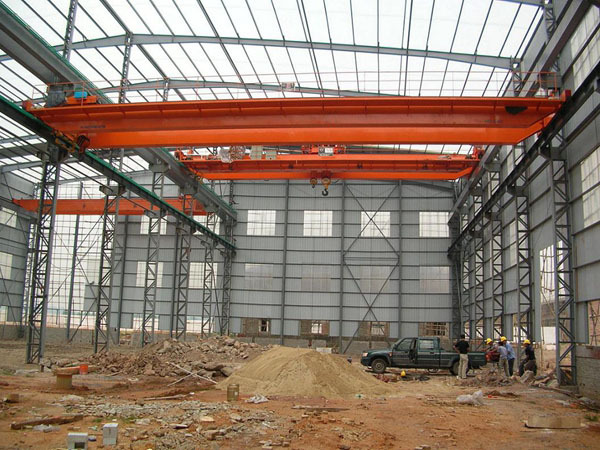 Ellsen Group, one of reliable crane manufacturers in China, produces types of top quality cranes with ideal price! Want to save cost? Want to improve efficiency? Buy Ellsen crane now! Safe hook is an important part of bridge crane. What are functions and types of safe hook? 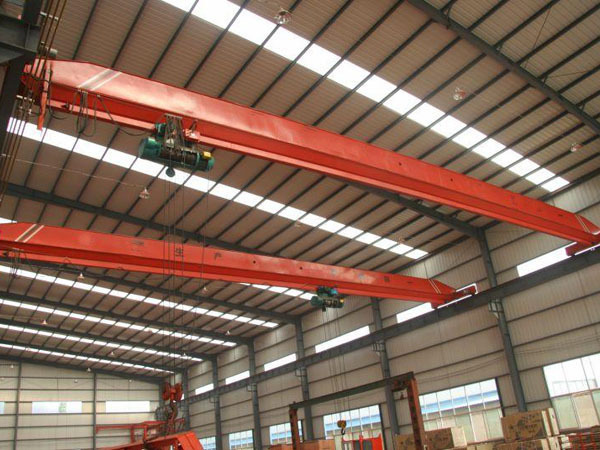 Safety hook is mainly used for single beam overhead crane. Lifting material at one side of main girder, the material has a tilting torque against trolley, anti-tilting torque from vertical gauge wheel or horizontal gauge wheel can keep the trolley balance. But this kind of way can’t ensure the safety under the condition of cyclone, outside impact, wheel broken, maintenance and repair. Thus this crane should be installed with safe hook. According to trolley and wheel, safe hook has different structures. The check work of safe hook is necessary. When the trolley travels along the main girder, there is no stuck between safe hook and rail or main girder web. Web has no weariness. The gap between safe hook and rail should meet the design requirement. Bolt is tight and on the right location, weld is seal, safe hook has no damage, such as abnormal deformed. Function check is the basic method, just through visual inspection and test operation. 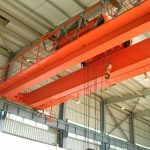 What’s the system of hoist overhead crane? 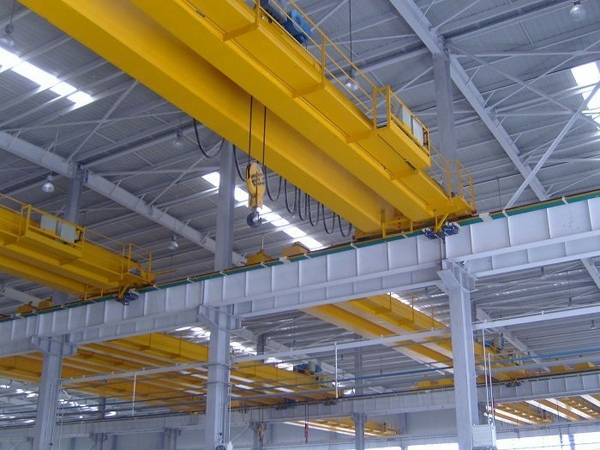 Electric hoist overhead crane mainly includes lifting mechanism, travelling mechanism (trolley travelling mechanism and crane travelling mechanism) and rotating mechanism. 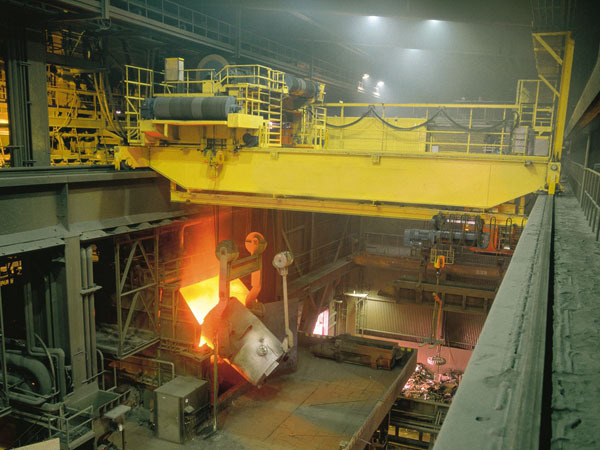 First is lifting mechanism, it refers to electric hoist. It is composed of driving device (electric motor), braking device (brake), transmission device (reducer) and fetching rotating device (hook, grab, magnetic disc, and wire rope, chain, trolley, drum, sprocket and rope-guiding device). Second is horizontal travelling mechanism, it is trolley travelling mechanism. Travelling trolley is composed of electric motor, braking device (brake), transmission device (reducer) and trolley wheel device. Third is vertical travelling mechanism, it is crane travelling mechanism. This mechanism includes driving mechanism (electric motor), braking device (brake), and transmission device (reducer) and crane wheel device. 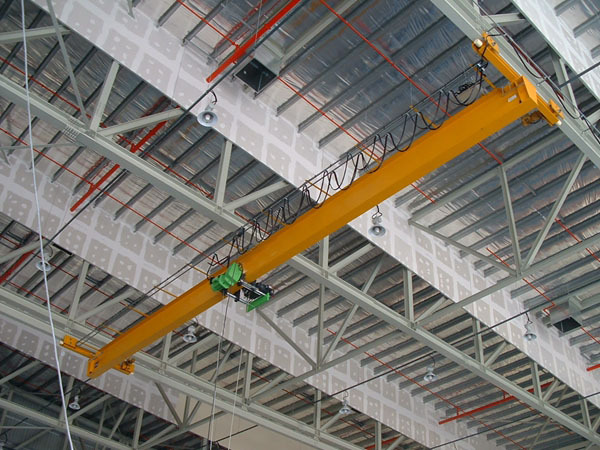 The advantage of electric hoist crane is that it adopts three-in-one driving device. It combines driving device (electric motor), braking device (brake) and transmission device (reducer) together. It is a compact and light driving device without shaft.